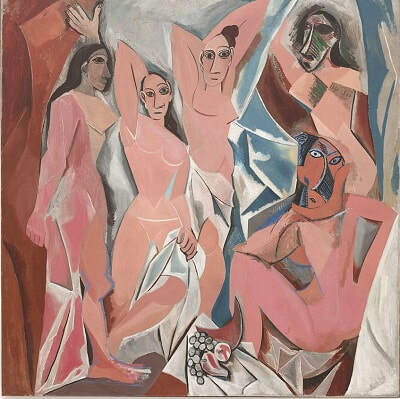 Picasso - TripImprover - Get More out of Your Museum Visits! Who is Picasso? Pablo Picasso (1881-1973) was born in Malaga, Spain. In his teenage years, he moved to Barcelona, but most of his adult life he lived in France. He was an artistic talent and has created many paintings, sculptures, and poems. 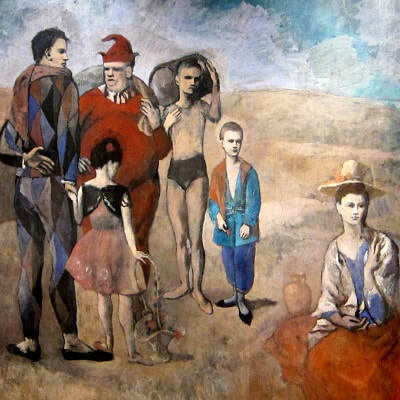 Picasso was an innovative artist who developed a large number of art styles. Every few years he drastically changed his art style. For example, between 1901 and 1904, he was in his Blue Period. Between 1904 and 1906 was his Rose Period. In the decade after his Rose Period, he developed various forms of cubism. Together with Georges Braque, Picasso pioneered the cubist art movement, inspired by artists such as Cézanne, Gauguin, and Toulouse-Lautrec.